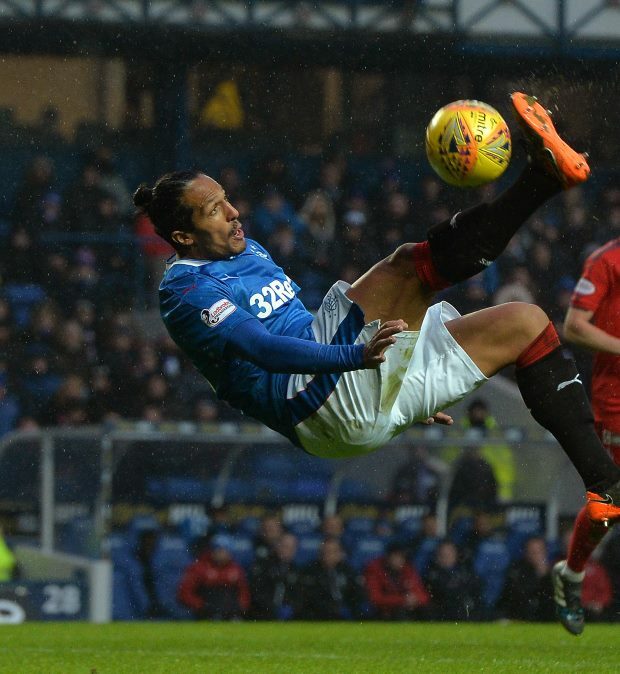 Juventus have been told they will have to pay €1.5m to sign former Rangers centre-back Bruno Alves this month. The Portuguese defender ended his spell at Ibrox in the summer and returned to Italian football, linking up with top flight side Cagliari. He could now be set to join one of Europe's biggest clubs and leading contenders to win this season's Champions League. Juventus are keen to sign Alves and, according to Italian outlet Tutto Mercato, have been told they will need to fork out €1.5m to take him to Turin. Alves has a further six months left on his deal at Cagliari and the club are keen to earn a fee from letting him go this month. The defender has made 20 appearances for Cagliari in Serie A this season and has clocked the full 90 minutes in all but one of those games. Alves made 25 appearances during his time in Scotland at Rangers.